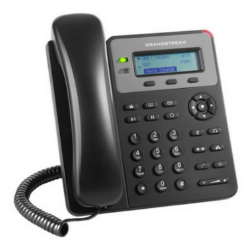 VoIP phones nowadays do a really good job as far as labeling what buttons do what, but have you ever wondered if a single button could have more than one function? Well, I am about to let the cat out of the bag, and tell you what they most certainly can! The majority of VoIP phones you will see today have what are called Navigation Keys. These are usually a set of arrow keys that allow you to navigate through your options if you do not have a touch screen. If you are not familiar with this set of buttons, then check out the picture below. Oftentimes, these keys can serve more functions than just a simple left, right, up, and down. For this blog, we will use the Grandstream GXP1615 as an example of what else these buttons can do. When your phone is idle, hitting the UP arrow key will actually allow you to view your missed calls! This is a great feature to have, and will save you from having to navigate the menu to see what calls you have missed! Also, while your phone is idle, hitting the DOWN key will allow you to see a list of numbers that you have dialed. This is really nice, especially if you frequently dial the same number. Ultimately, this will save you from having to go into your contacts list, and is a much better option than dialing that number over and over again. Lastly, hitting the RIGHT arrow key will access a list of phone numbers that you have answered! This can be a fast and easy way to call someone back that you just got off the phone with, or if you need to pass along a message, but forgot to take down the callers phone number. So, the lesson today is to never judge a button by its icon. You never know what else they might be able to do to make your job easier. 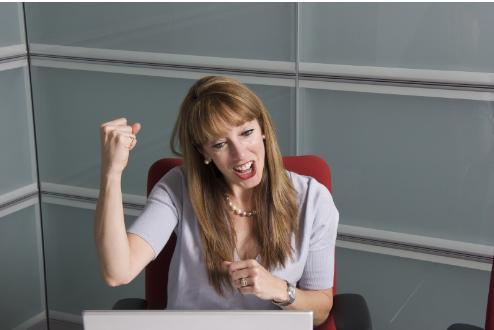 And now that you have the inside scoop, you will be lightning fast in the office and impressing your coworkers in no time! 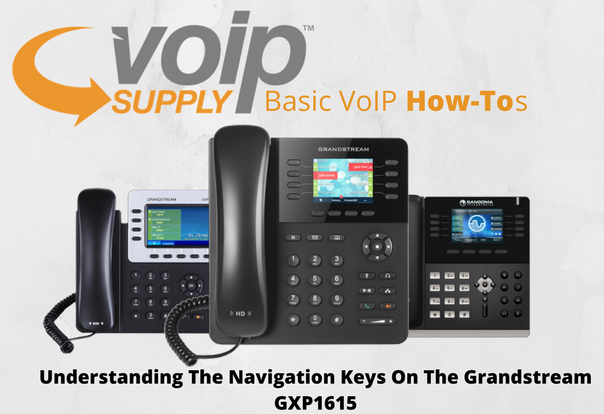 The post Understanding the Navigation Keys on the Grandstream GXP1615 appeared first on VoIP Insider.